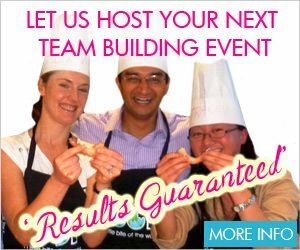 Are you looking for a BBQ Cooking Classes in Sydney? Look no further! VictorsFood offers a range of BBQ cooking classes where you can learn to cook ribs, chicken, even veggies on your bbq. As always, classes are suitable for novices and experienced cooks. You help make a number of recipes hands-on, with some demonstration, and an interactive part where knife skills are taught as well as kitchen basics. A list of our current BBQ cooking classes is below. You can also check our proposed classes and express your interest for future classes.